… unless … maybe ? 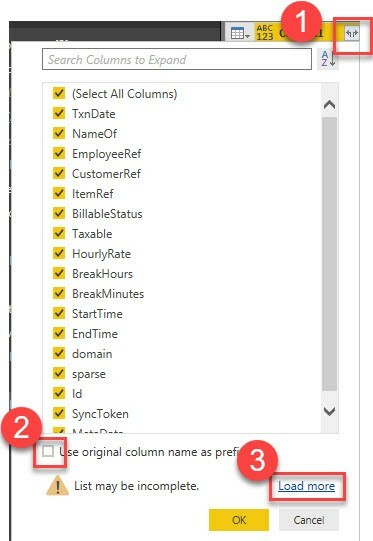 As per the time of writing, the native QuickBooks connector in Power BI has some shortcomings for the Time Activity-data: It will not return employee details (so you will not know who did the hours) and it will not return hours (if they haven’t been entered by start- and end-date). In this blogpost I show you my M-Python-function that I use to export data from Power BI to csv files (Export Python). I prefer it to R mostly because I don’t have to create the csv-file(names) in advance before I import data to it. This is particularly important for scenarios where I want to append data to an existing file. The key for this task is NOT to use the append-option that Python offers, because M-scripts will be executed multiple times and this would create a total mess in my file. Instead I create a new file with the context to append and use the Import-from-folder method instead to stitch all csvs back together. Therefore I have to dynamically create new filenames for each import. So when the M-Python-scripts are executed repetitively here, the newly created file will just be overwritten – which doesn’t do any harm. !! 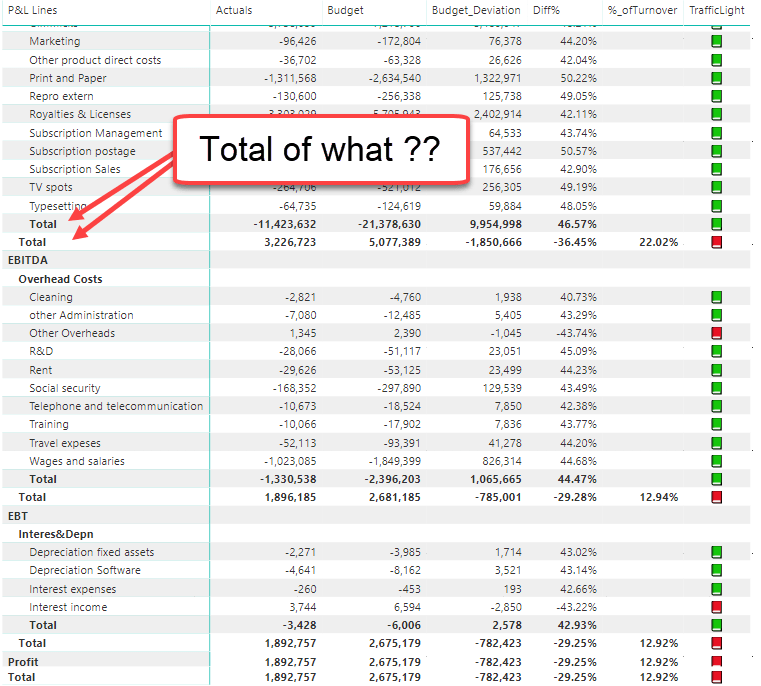 This is a clickbait post to get your vote for some missing features in Power BI ! !